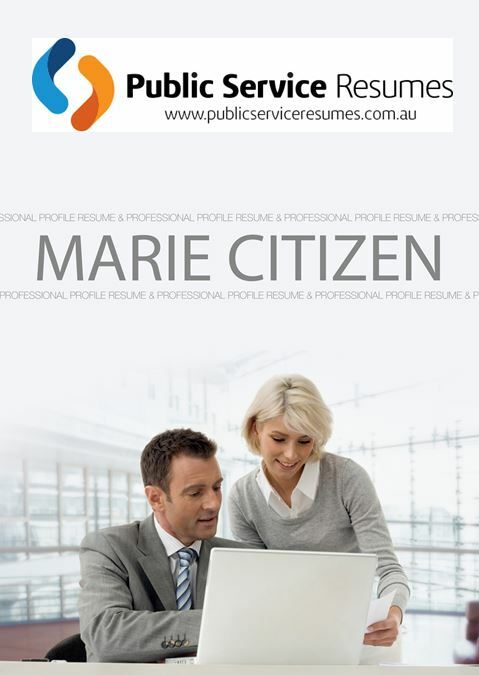 Our Education – Training Resume & Selection Criteria Writers at Public Service Resumes are well acquainted with the area of education and training and know precisely what it takes to distinguish your application. There is a huge chasm between someone who can talk and someone who can teach. Likewise, there is a marked difference between an application that could be successful and one that will be ignored. 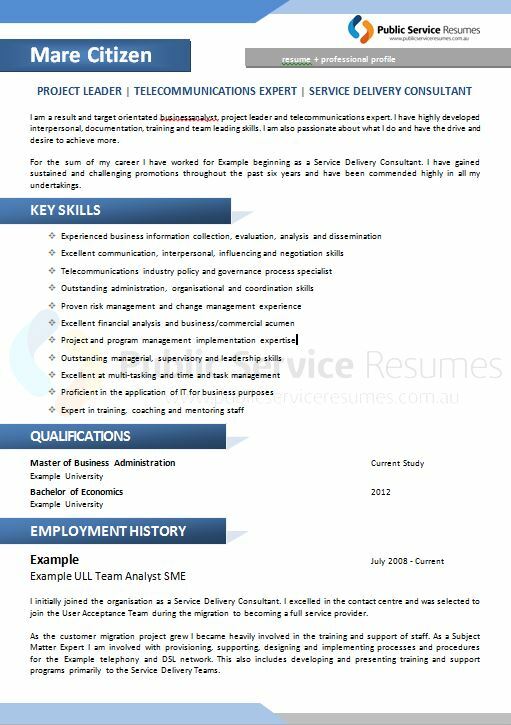 For your Cover letter, Resume, and if required, Key Selection Criteria responses to be among the ones chosen for further consideration then they need to be written is such a way that will get you noticed and seen to be different from the other applicants. There are a number of Education and Training opportunities within Local, State or Federal Government levels, however, public speaking and training is not for everybody. Particular skills and abilities are certainly desired, If you are comfortable in mentoring and providing advice and direction, then this may just be your area field of choice. Workshops, lecturing, programs and certifications have become a major aspect of workplace Education and Training in recent times. Personal development has become a buzz phrase. Often companies will pay for further education for its staff, whereas many take on extra training at their own expense to add to their professional repertoire and perceived value. That being the case, there are increasing opportunities for talented people to be trainers and educators, other than within the school sector. For example, here are a few titles of positions out there, Program Specialist, Training and Development Officer, First Aid Trainer and Gender Equity Training Coordinator amongst others. Your Cover Letter will be the first thing to pass before the selection panel’s eyes. It is imperative that the cover letter’s layout and subject matter is observed to be different from that of others. If not, then your Resume and Selection Criteria responses won’t even be glanced at. Your assigned writer from Public Service Resumes, will be extremely familiar with the style and information your Cover Letter needs to contain. Why leave it to chance, call now for a quote. The second item to be considered is your Resume. Is it your experience, after submitting your resume on numerous occasions, never being called for an interview? 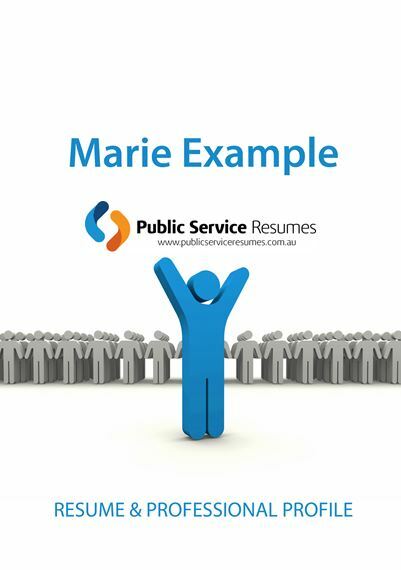 If that is the case, have your resume professionally done by Public Services Resumes. 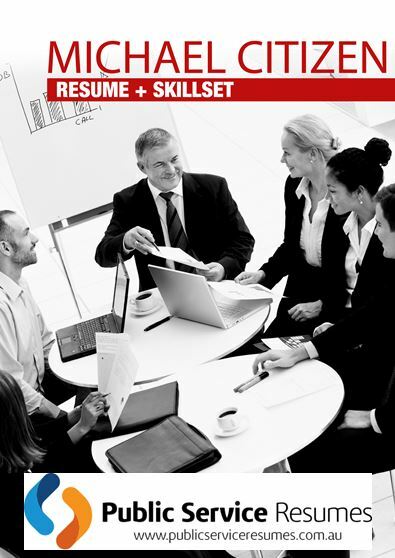 An important aspect of a resume is that it be tailored to the role or field you are applying for. If it is not customised, then your relevant or transferrable skills may not stand out to your future employee. Your true value and expertise could be lost amongst unrelated information, so you get no further. Your future is not worth risking; call or email Public Service Resumes immediately. On the topic of Key Selection Criteria responses, have you ever tried to write them yourself? Easier said than done, right? Writing succinct and yet interesting text is a skill that is not to be undermined. At Public Service Resumes, we have writers whose expertise is that of writing responses to Selection Criteria. During your interview process with your allocated writer, based on your discussion your qualities, experiences and skills will be captured in written form, grasping the attention of its reader. Why wait, call Public Service Resumes today, be proactive about your future.